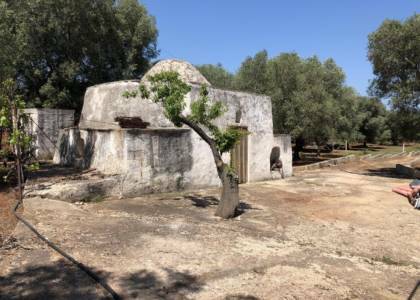 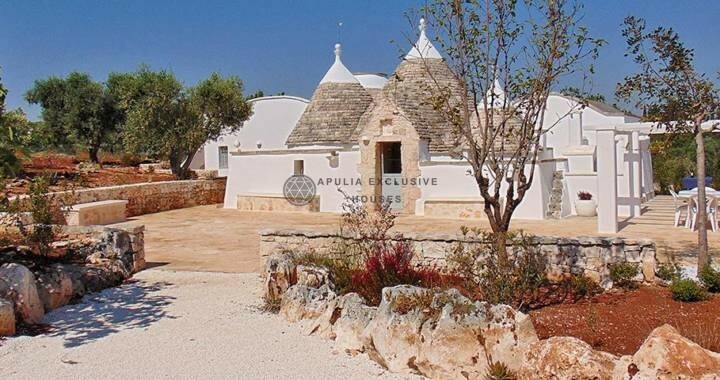 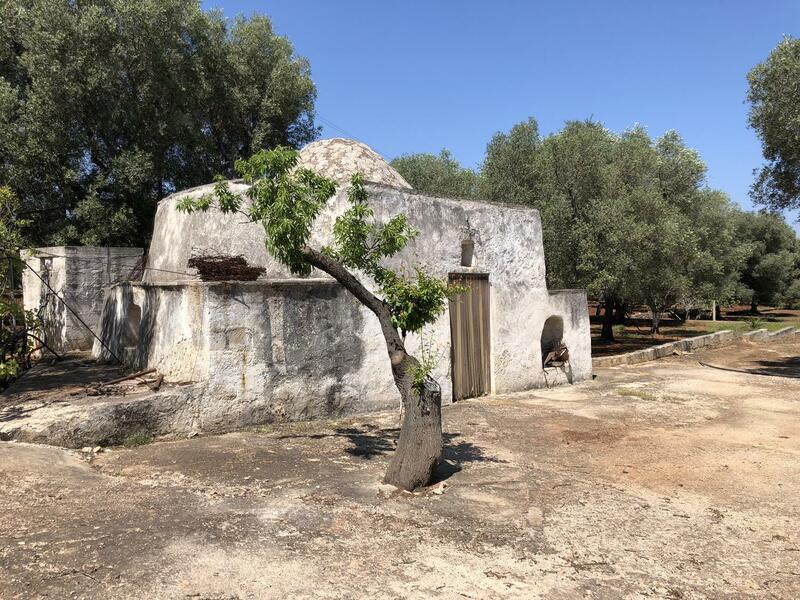 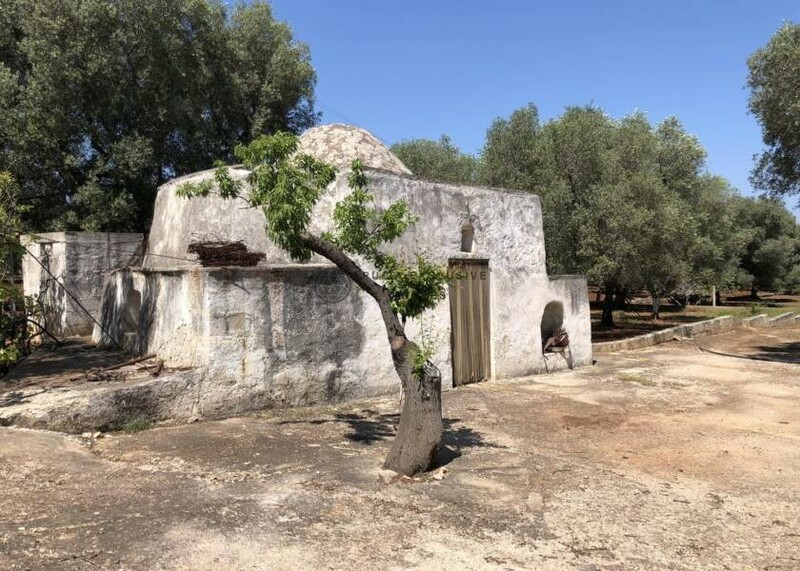 Beautiful Saraceno trullo entirely in stone. 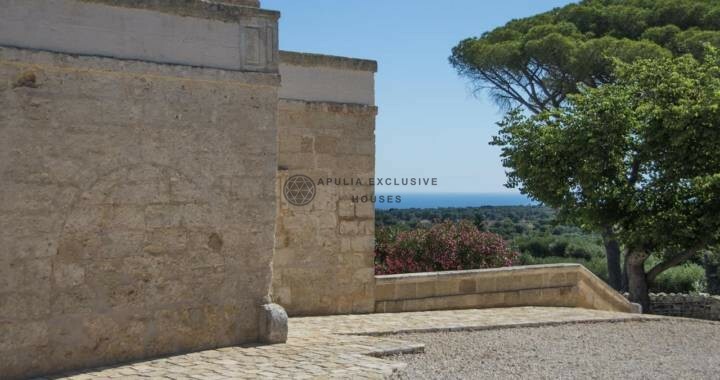 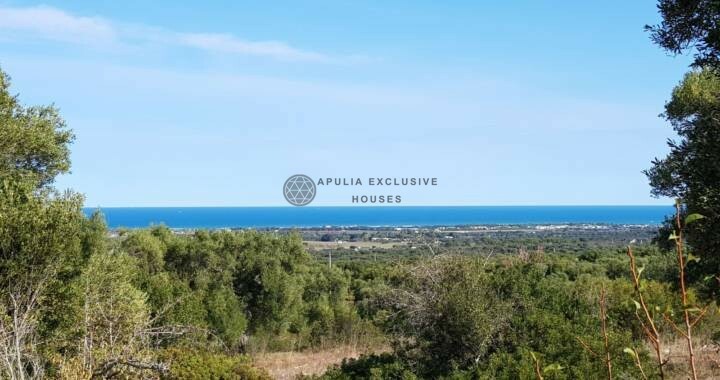 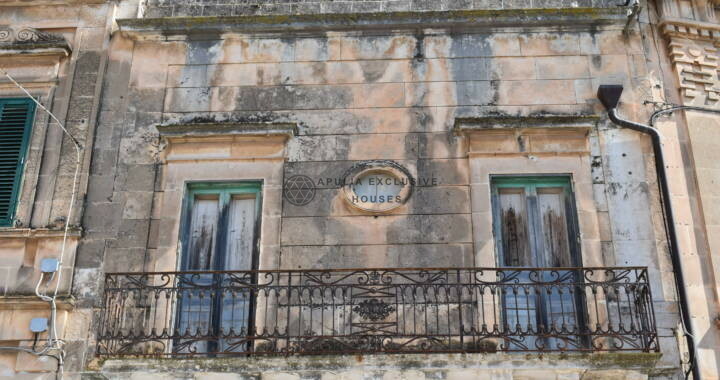 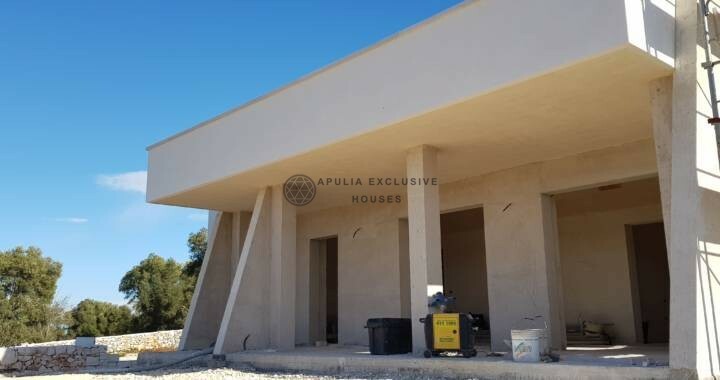 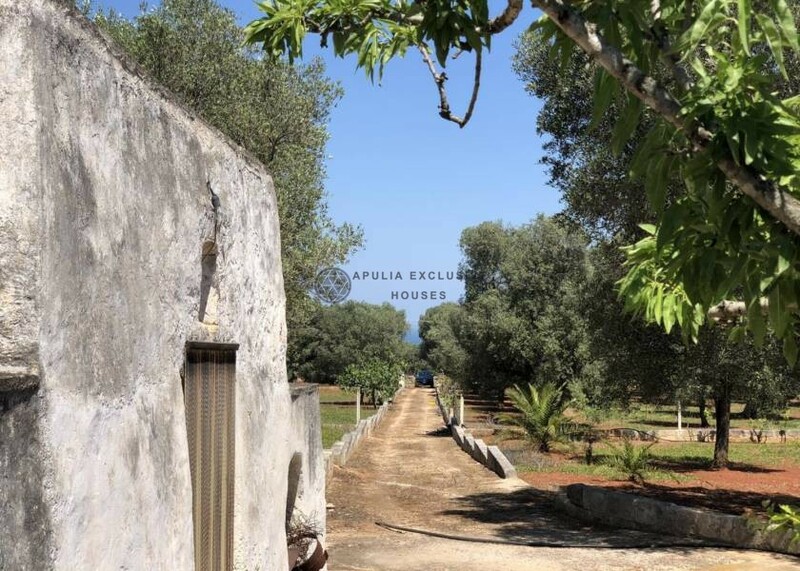 Located just 3km from the coast it is characterized by sea views and thanks to its distance only 4km from Carovigno it guarantees an excellent position between the coast and the town. 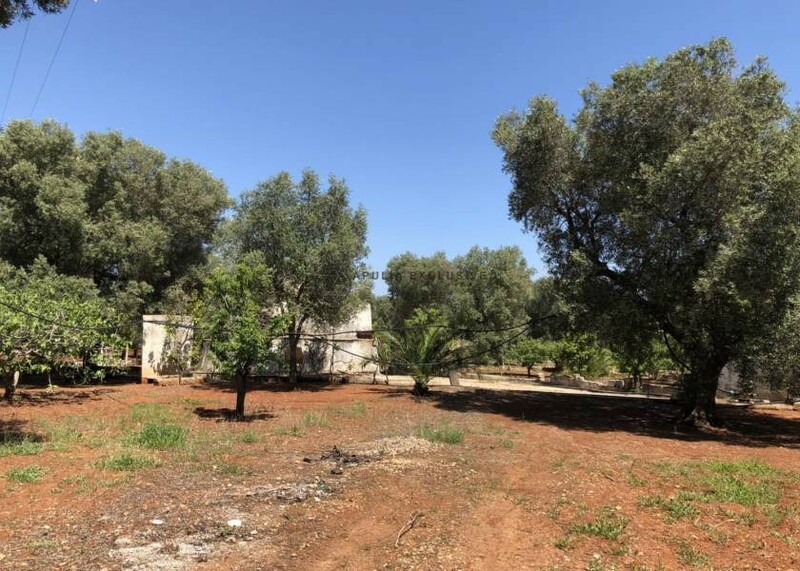 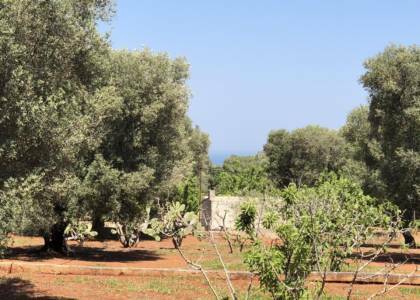 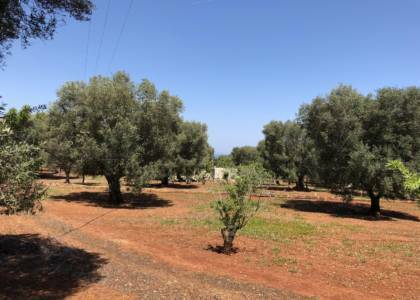 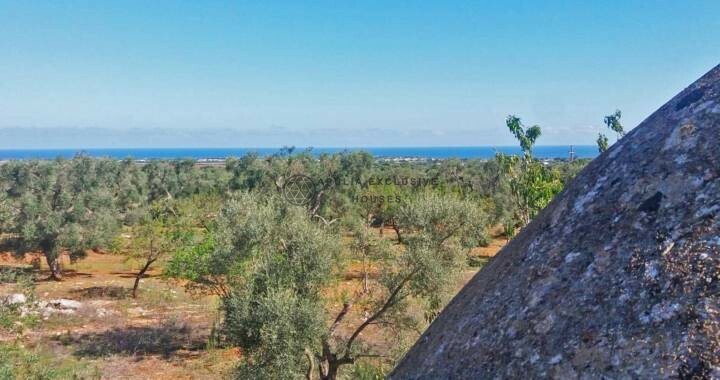 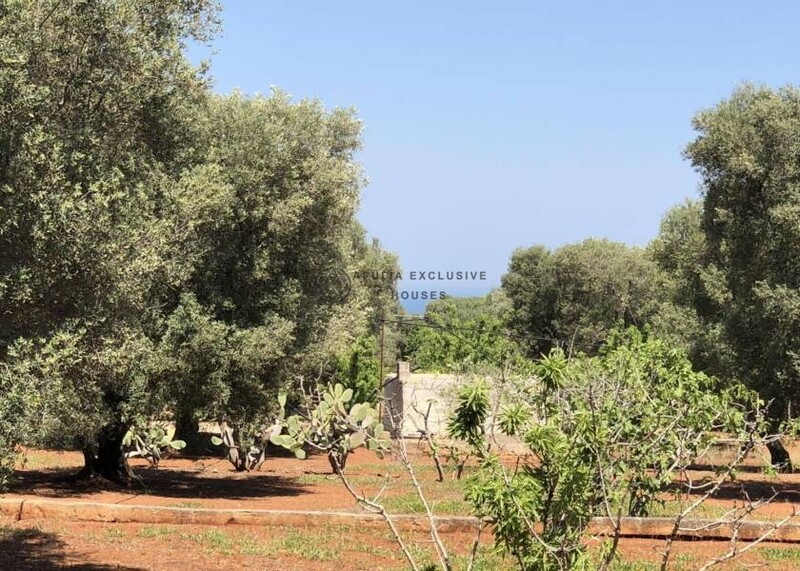 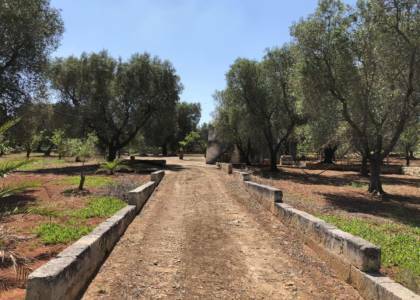 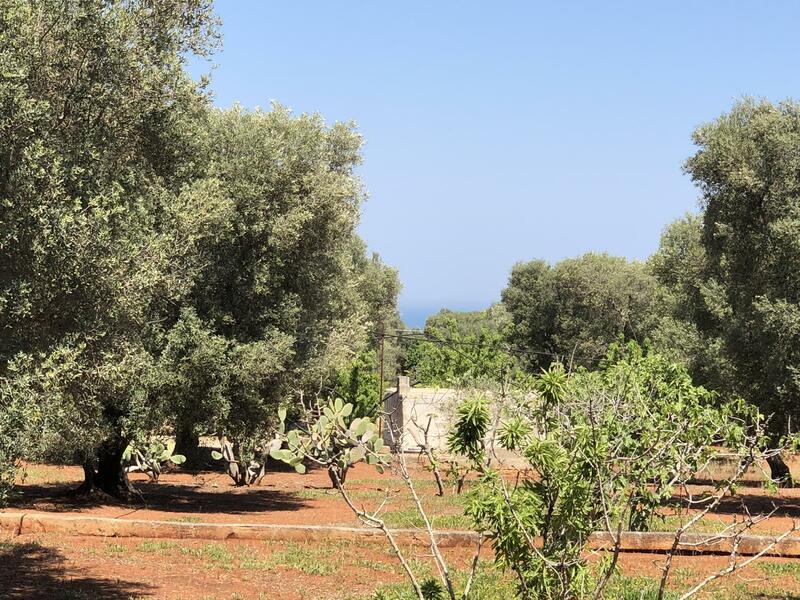 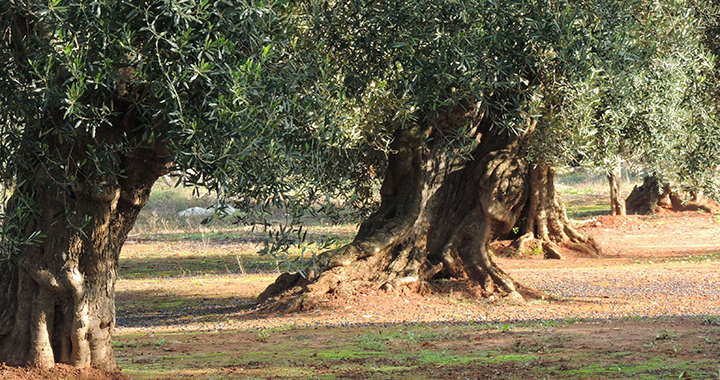 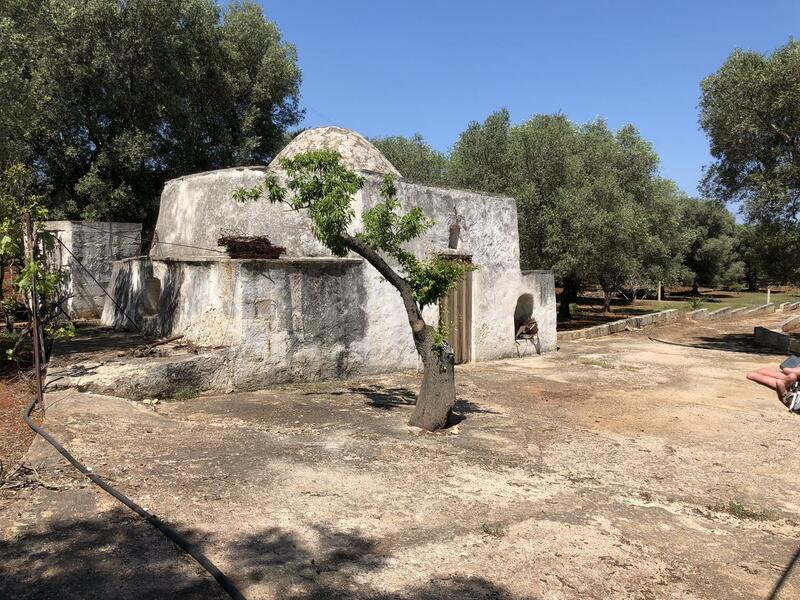 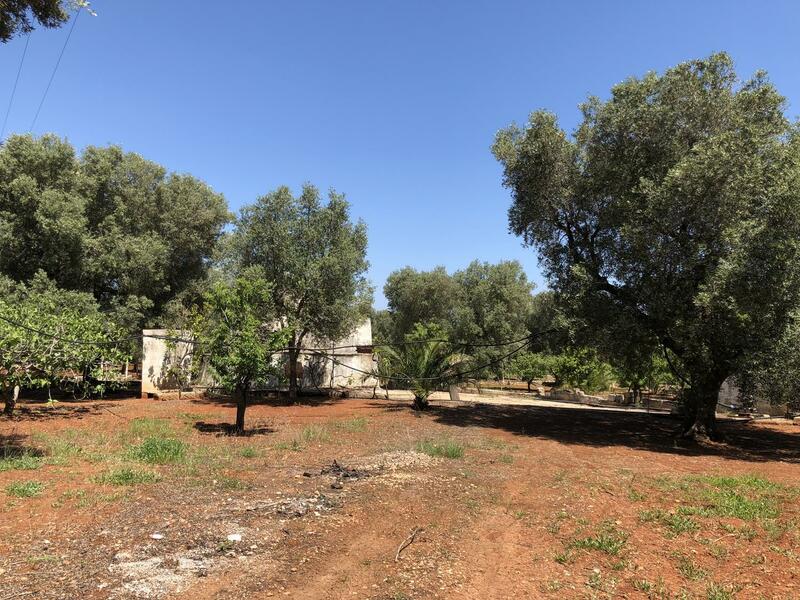 The land surrounding the property has an area of 9914sqm and it is embellished with beautiful olive trees. 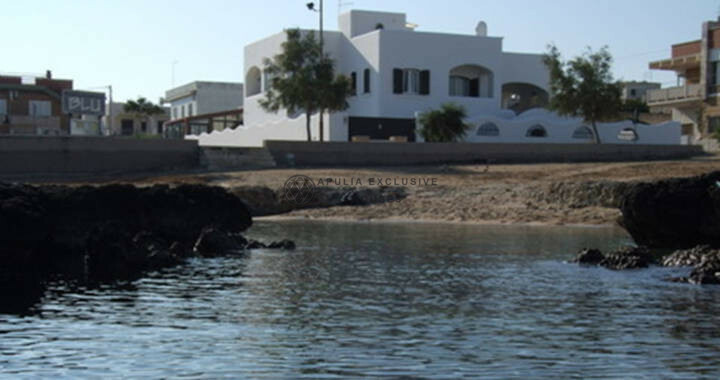 There is the possibility of making an extension and also a 40sqm pool.